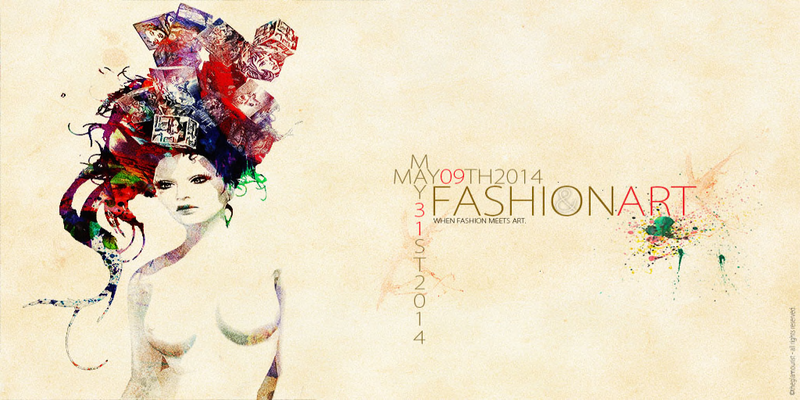 FashionArt is starting May 9th; which is this Friday, and I have a sneak peak of a few outfits that will be at the Fair. The first dress I am wearing is from an from Modas Second, and is called Diva it comes in black, purple, red, pink, blue, and white. The back sexily dips a bit in the back, and leaves the entire back open. : . : Pouty Midget :. .: Fergie :. The second dress Im wearing is a cute take on FashionArt by Sundaara Designs the skirt to the dress goes a little past your knees, and it comes in black, blue,purple,pink, and sun.